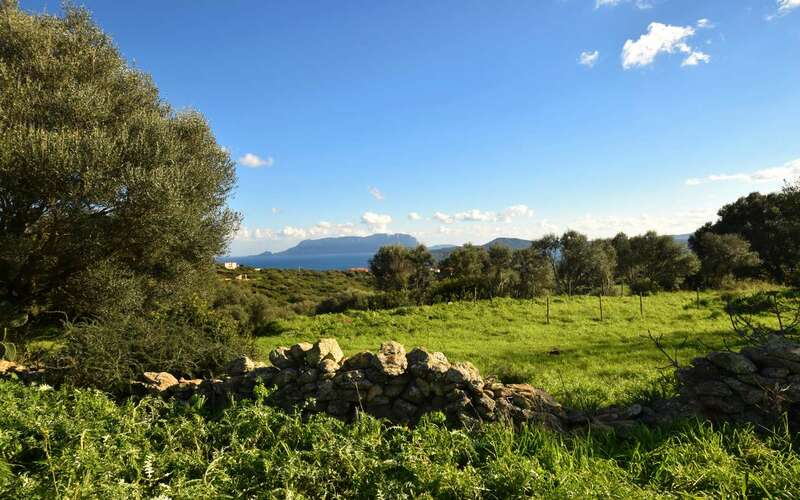 Live in Sardinia is delighted to present this wonderful stazzo for sale in Sardinia. 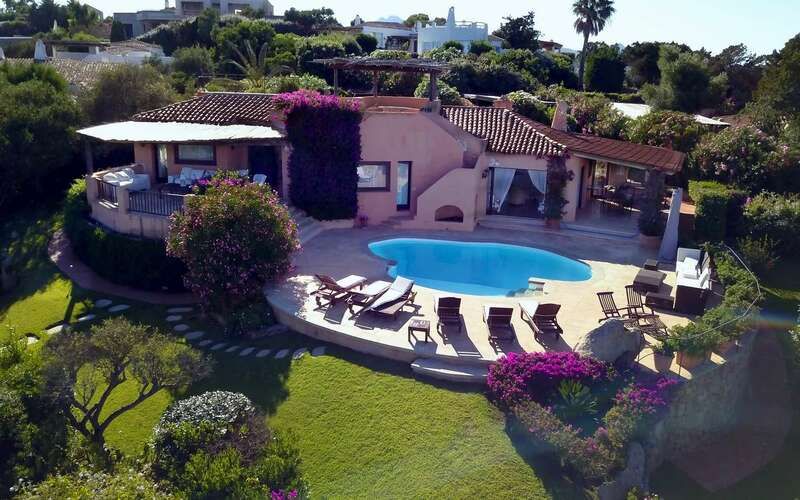 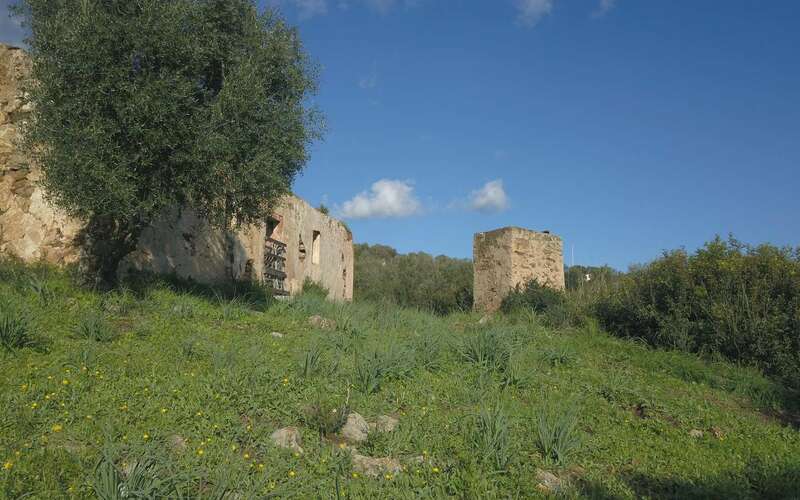 A unique property located close to the sea, a fulfilling restoration project to embrace and enjoy thoroughly. 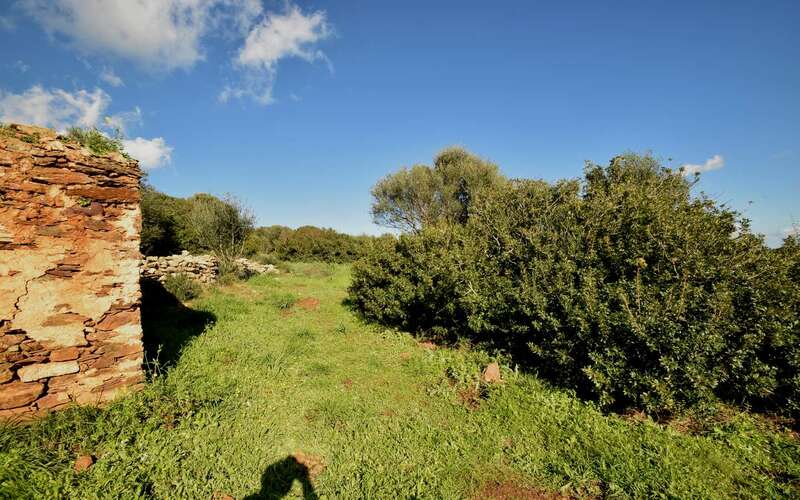 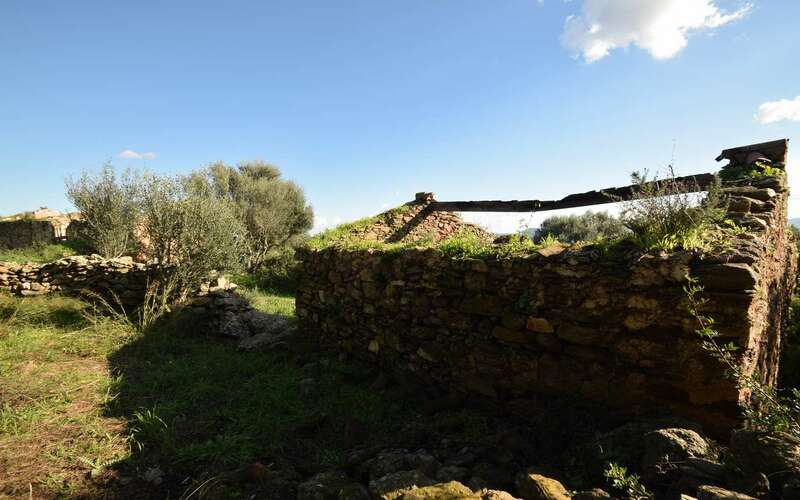 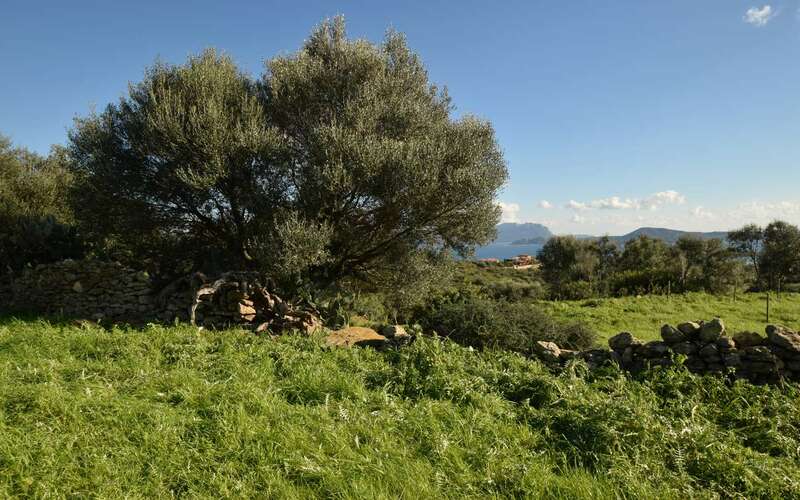 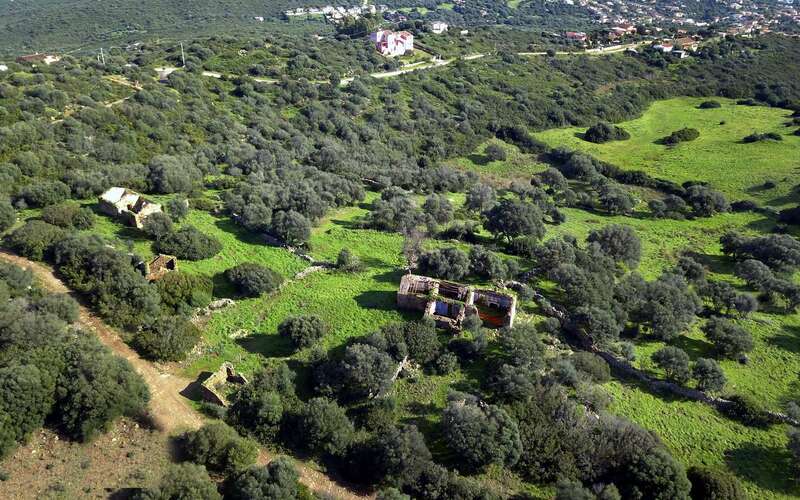 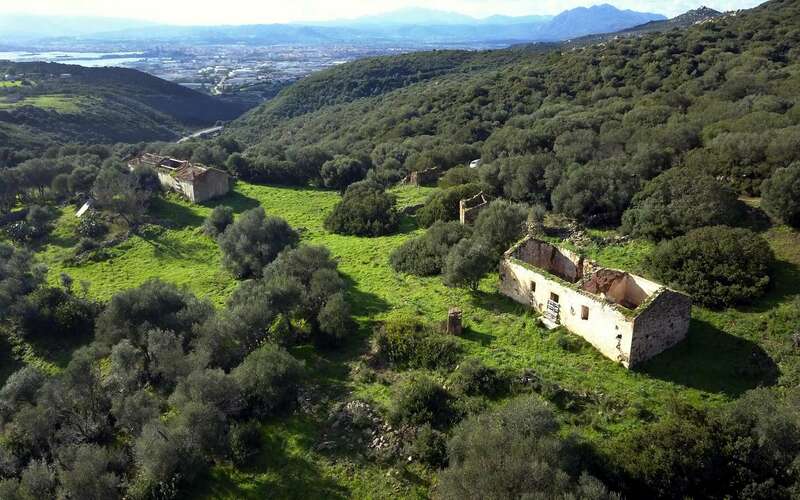 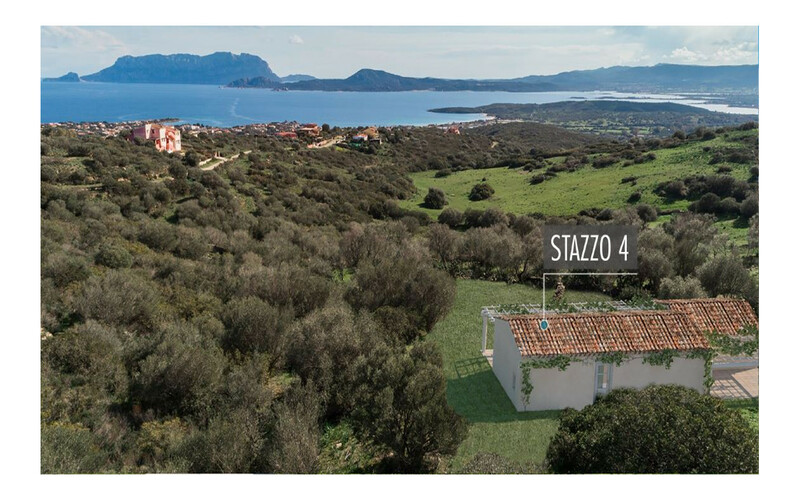 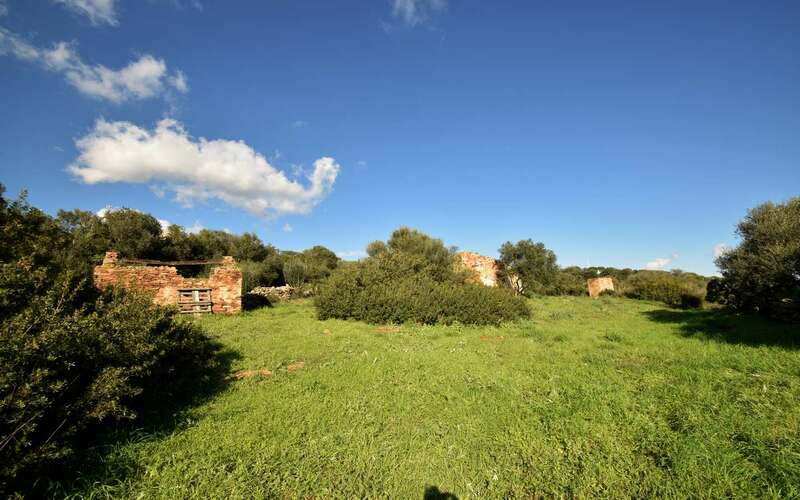 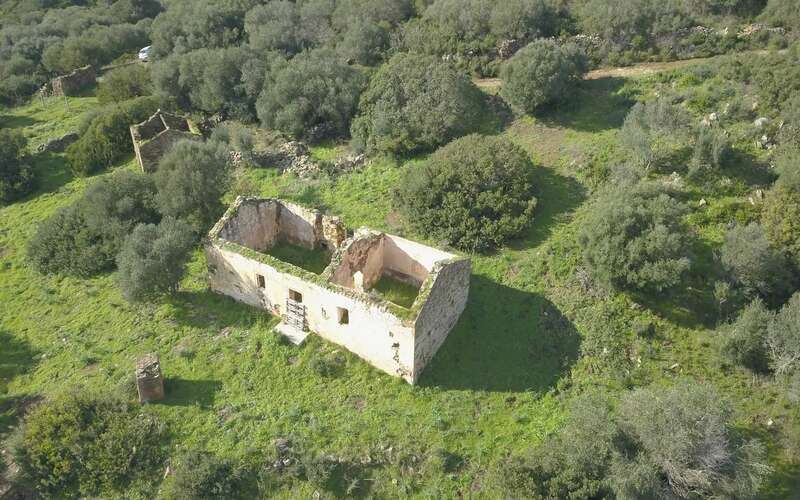 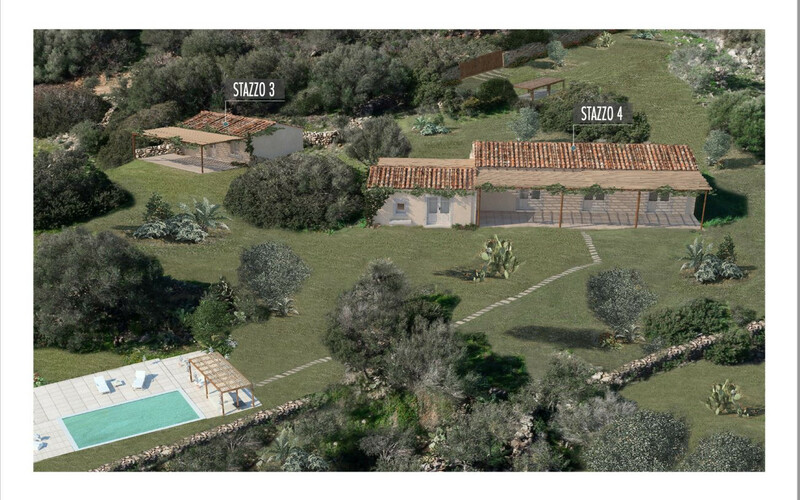 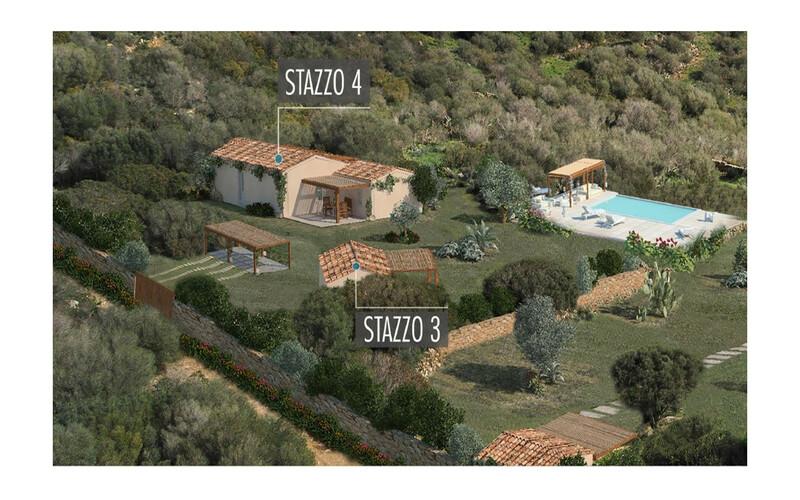 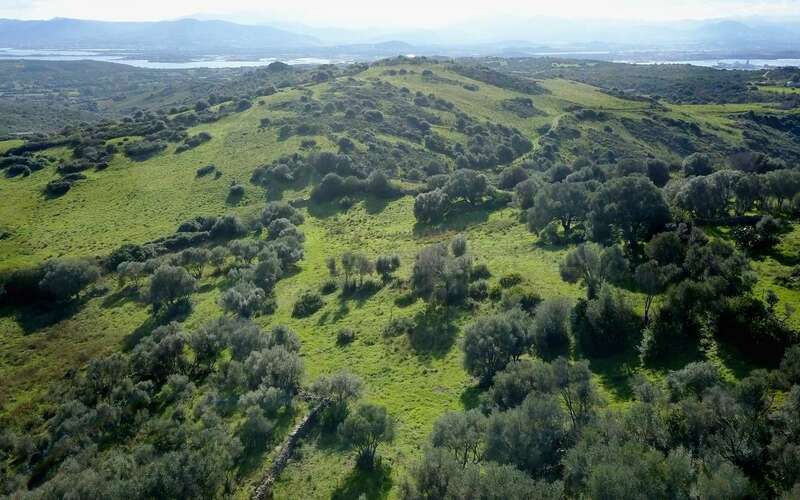 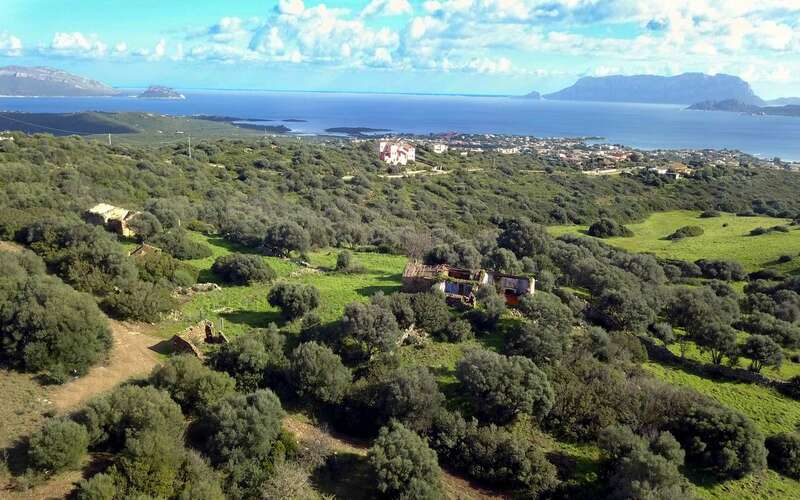 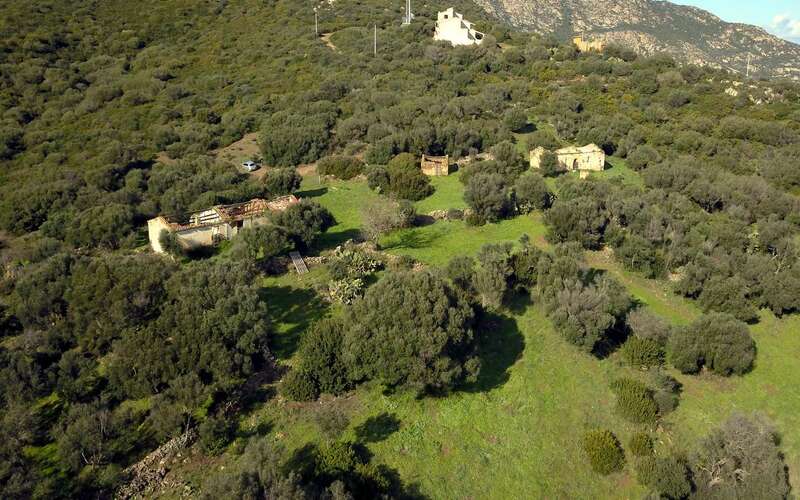 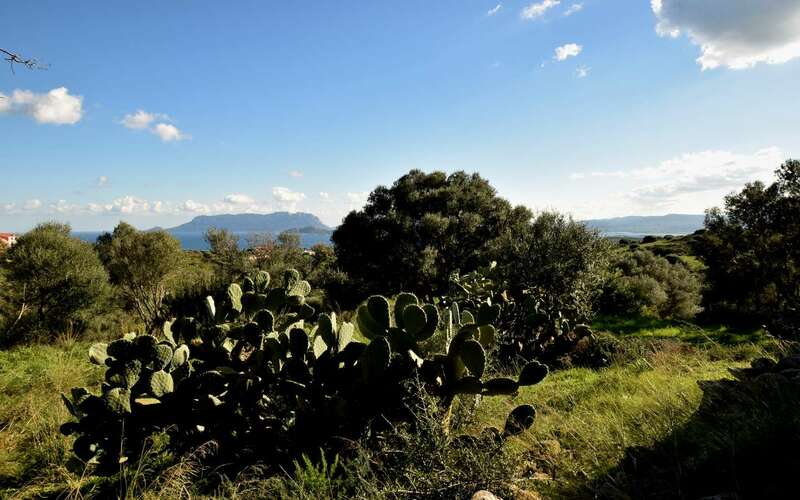 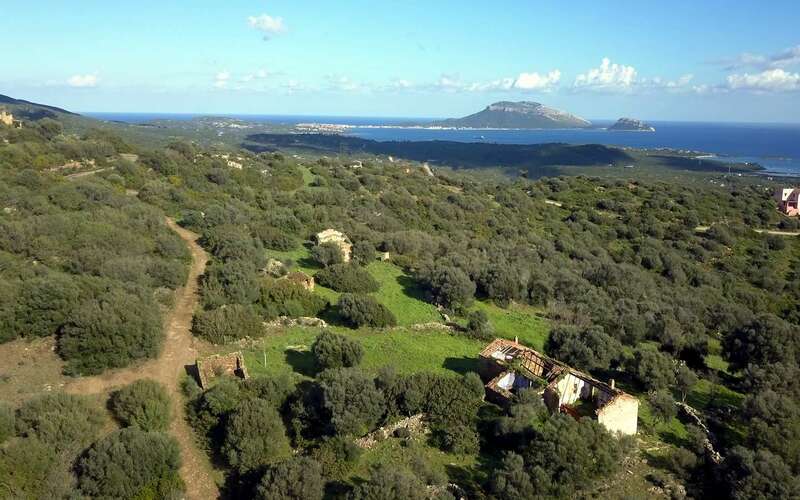 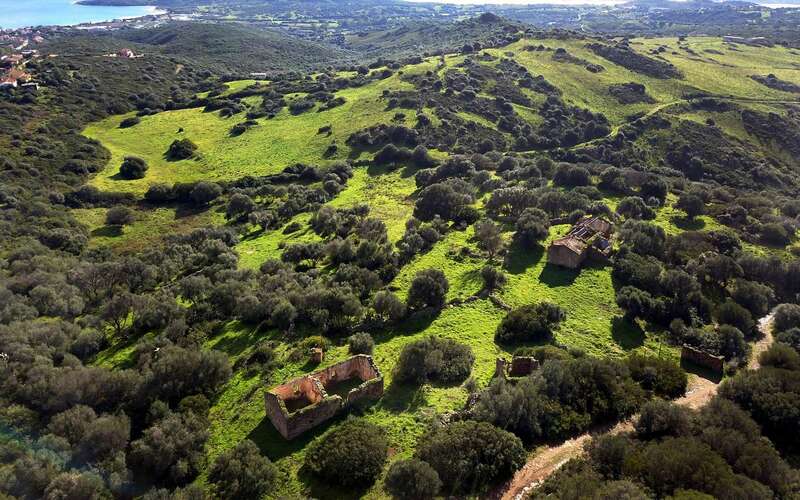 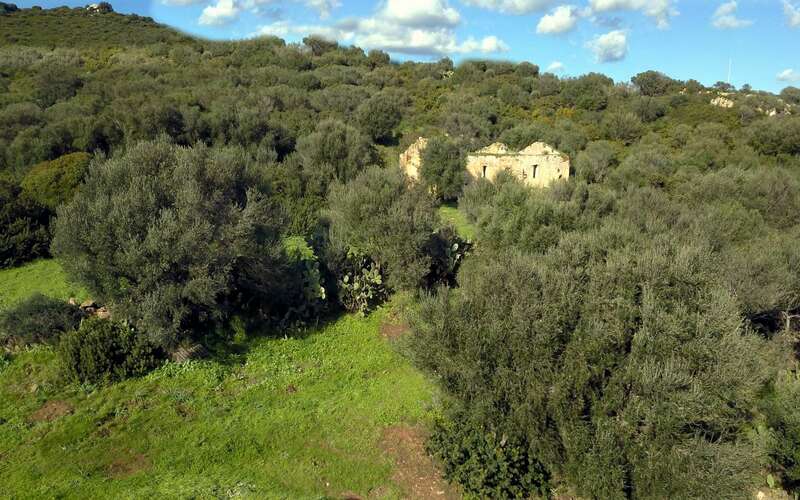 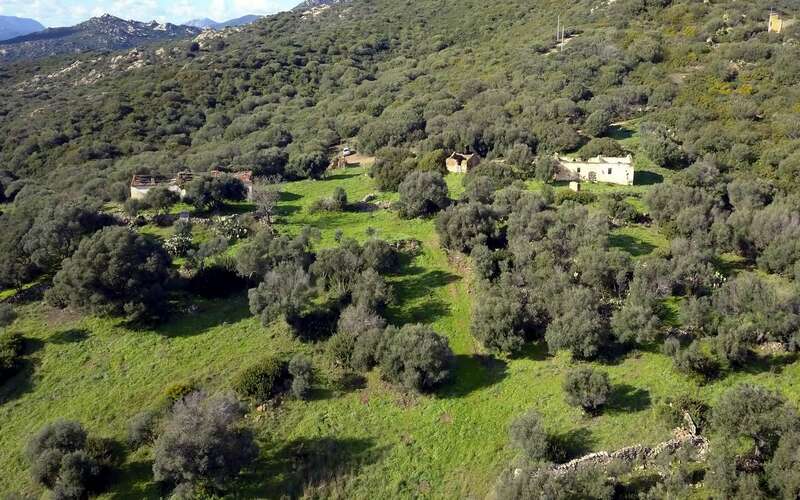 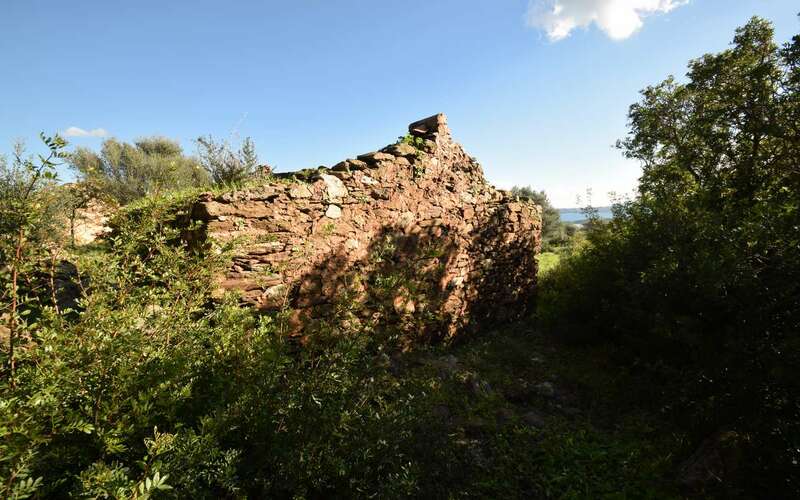 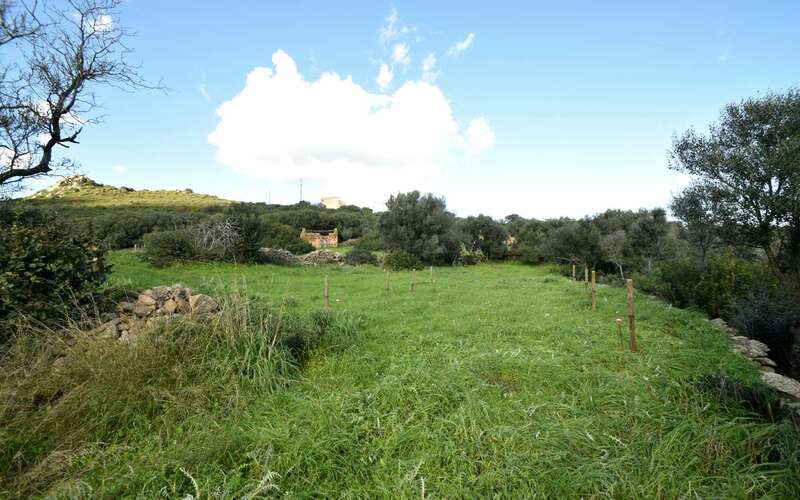 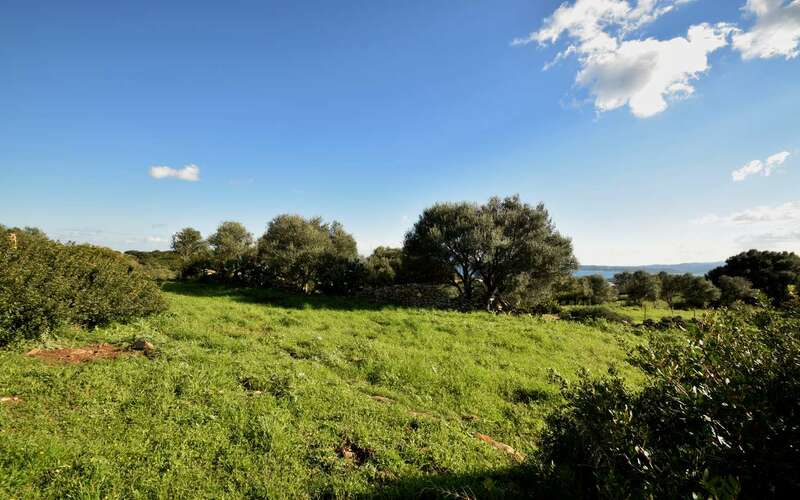 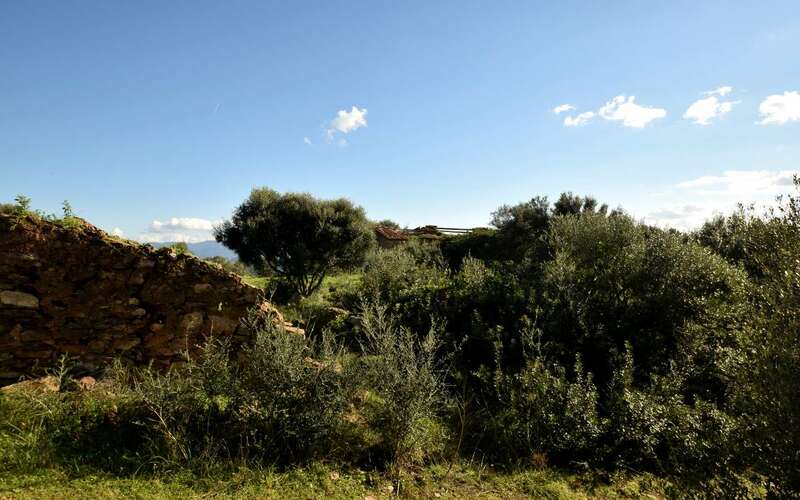 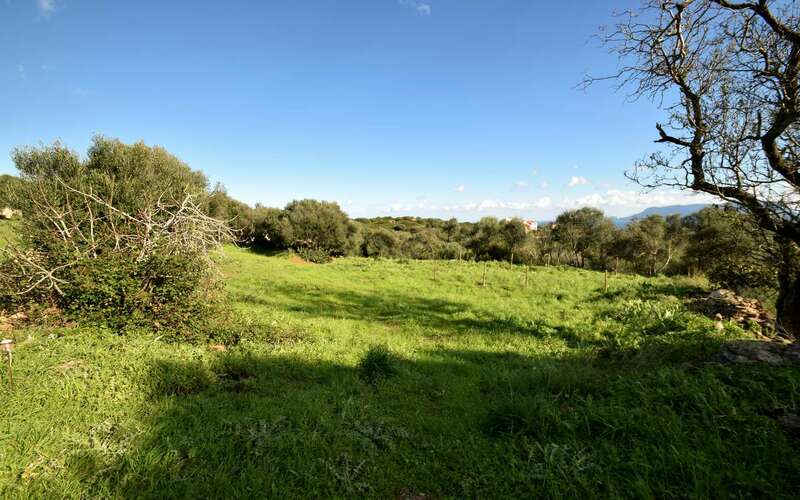 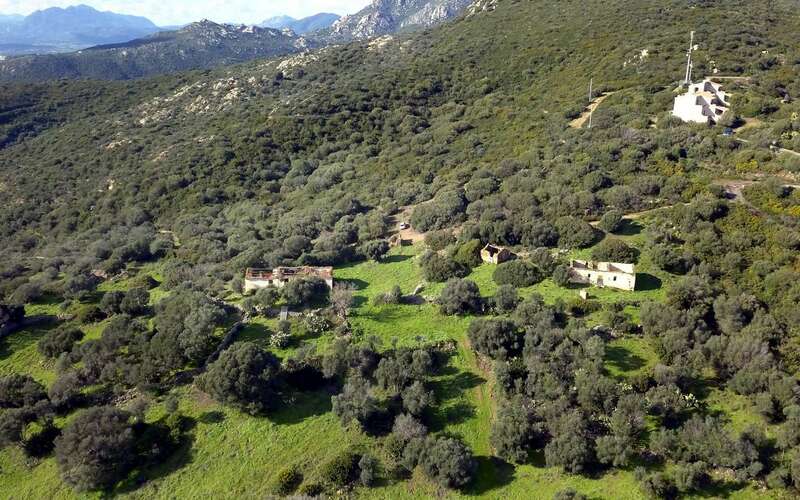 The site raises on the hill of Pittulongu-Bados, part of Olbia’s municipality, a strategic location that allows you to reach the famous beaches of the Costa Smeralda as well as the attractive resorts scattered along the coastline South Olbia. 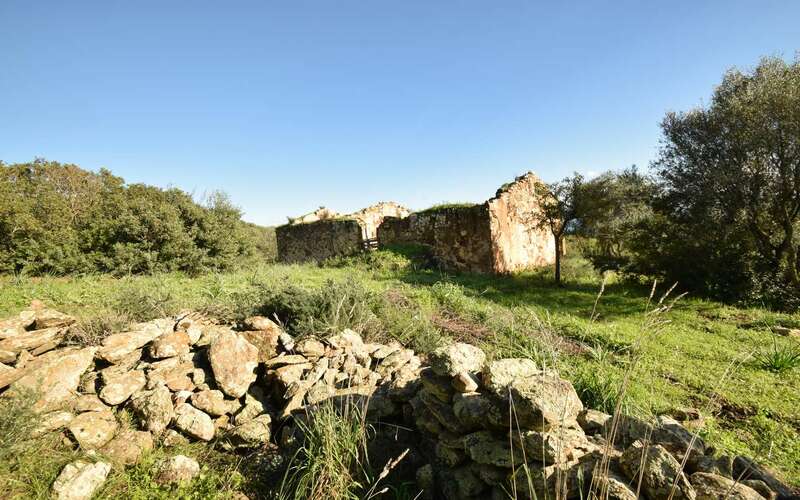 The seller has obtained the necessary building licences to bring back to its former splendor this fine example of rural development with the aim to preserve its precious heritage and the undisputed charm. 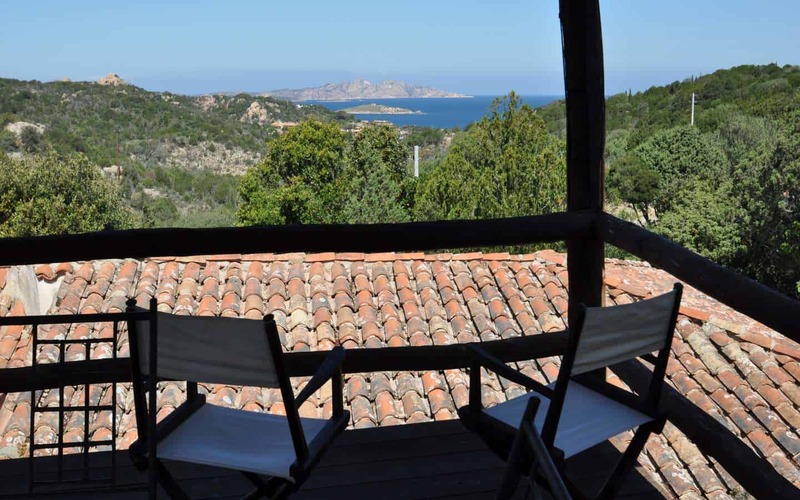 The two enticing country houses, stazzi, in beautiful Sardinia offers unobstructed sea views across an unmatched scenery with the imposing massif of Tavolara jutting off crystal clear waters; a place in the Gallura region to unwind and find peace. 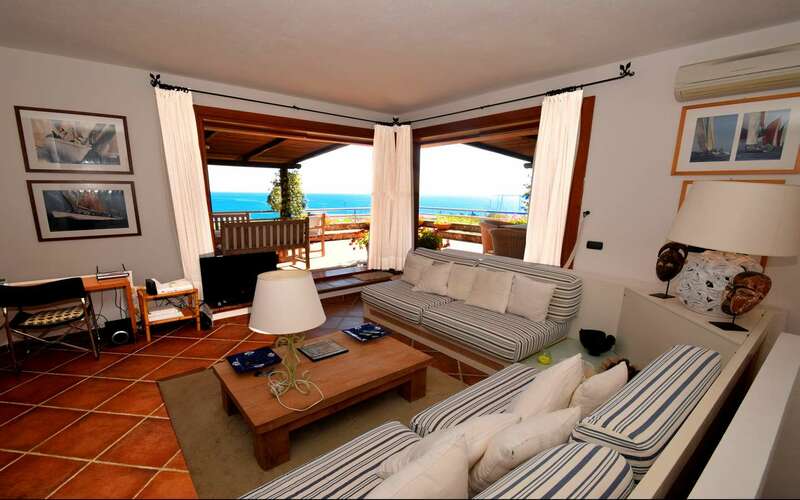 A main house of 119 m2 consisting of two comfortable bedrooms, two bathrooms, living room, veranda with sea views. 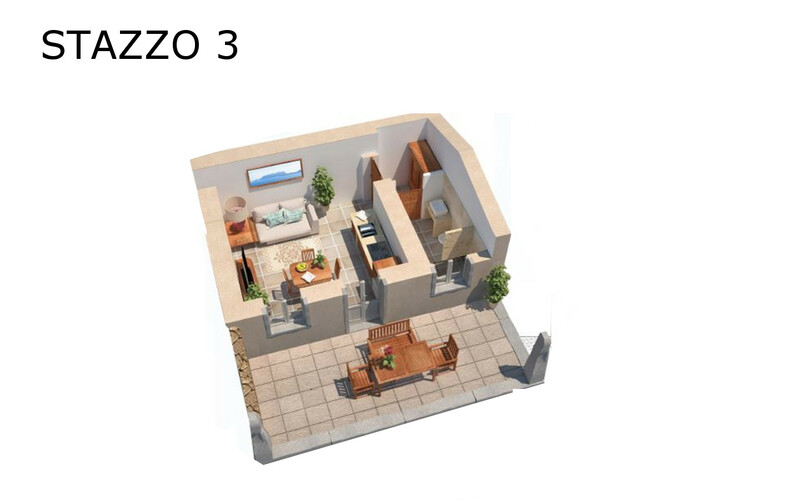 Beside that, there will be a comfortable and independent annex of 37 m2 to host friends and relatives when needed or to convert into a small guesthouse to generate rental income. 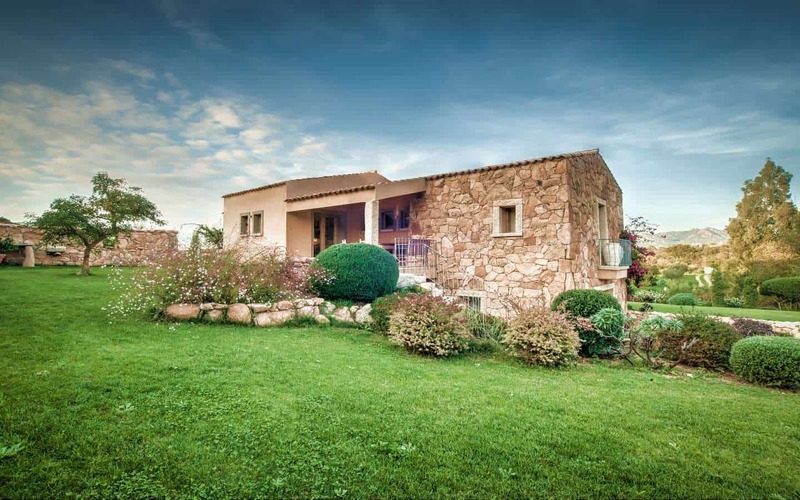 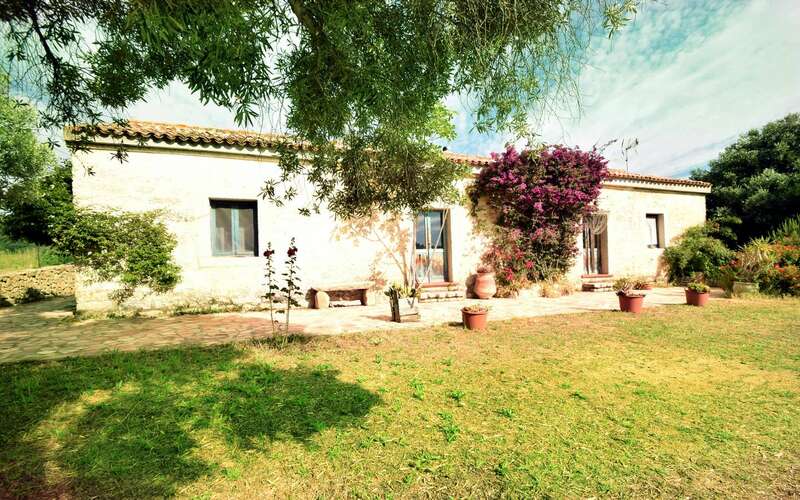 This traditional farmhouse for sale in Sardinia is just 5 minutes drive from the silky beaches and crystalline waters of Pittulongu and Bados. 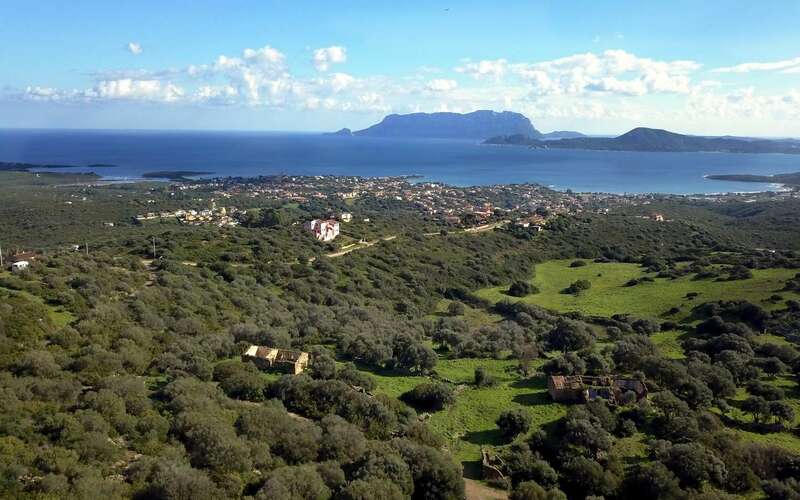 What is more, the Costa Smeralda international airport just 10 minutes drive away; a wide range of services are available in the immediate vicinity such as leisure and wellness center. 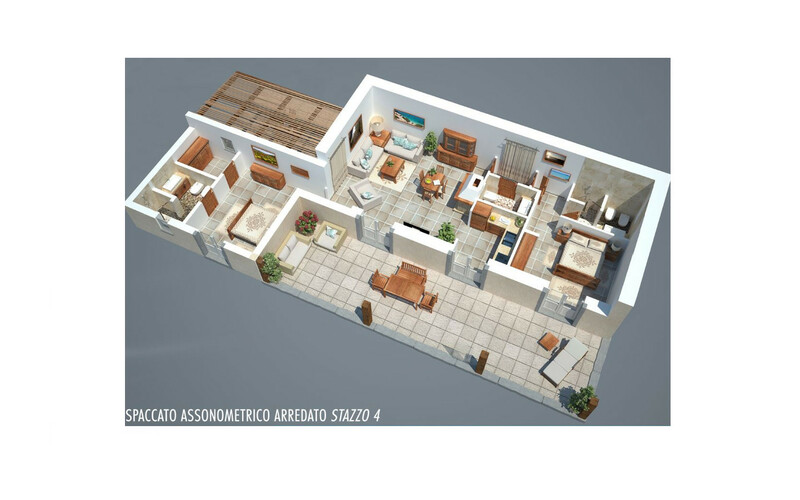 Price is subject to taxes and fees, see how to buy a property in Italy.